The Los Angeles Rams and Los Angeles Chargers won’t be getting their new football stadium in Inglewood until 2020 thanks to rainfall. Part of the reason why the Los Angeles Rams and Los Angeles Chargers moved to the City of Angels was because they were confident the city could host both teams. Promises of a new stadium lured both teams. However, the stadium, which will be in Inglewood, has been delayed and won’t be ready until 2020. The biggest reason for the delay is an unusual amount of rainfall. It should be interesting to see how the two teams deal with this set back. Both have temporary stadiums ready, but they were preparing to leave them by 2019. The Rams, who play at the Los Angeles Memorial Coliseum, likely aren’t in trouble. However, the Chargers are the ones who suffer the most because of it. 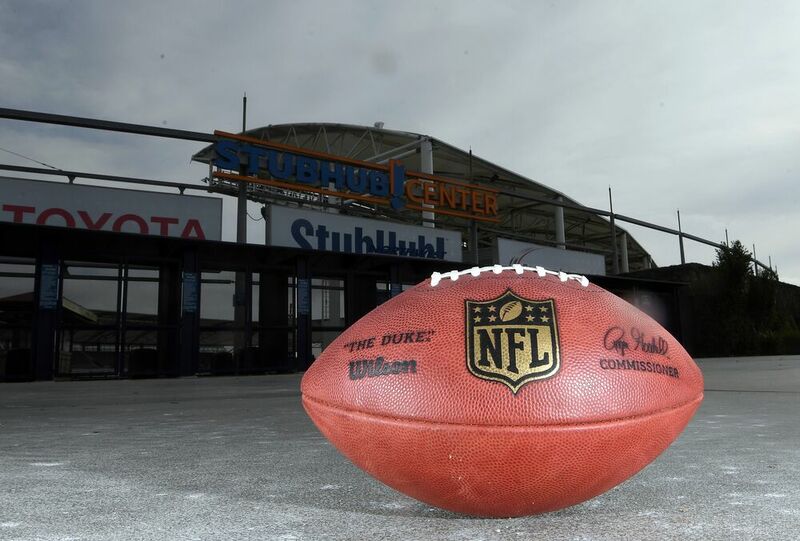 They play at the StubHub Center, which has a capacity of merely 27,000 people. Don’t be surprised if the Chargers try to find a more suitable home until their new arena is ready. For now though, they plan to stay at StubHub Center until the stadium is ready. This is a pretty big loss for both teams, but especially the Chargers. At least the Rams have a very suitable home, one that can hold the capacity required for an NFL game. The new stadium will be built in Hollywood Park. However, the Chargers seem to have the right attitude about all of this. Most of them seem genuinely excited about the StubHub Center.